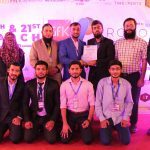 BIC-BUKC Teams E-Etutie won the 1st position with cash prize 10,000 Pkr, and Team InvenTech won the 2nd position with cash prize 5,000 Pkr. 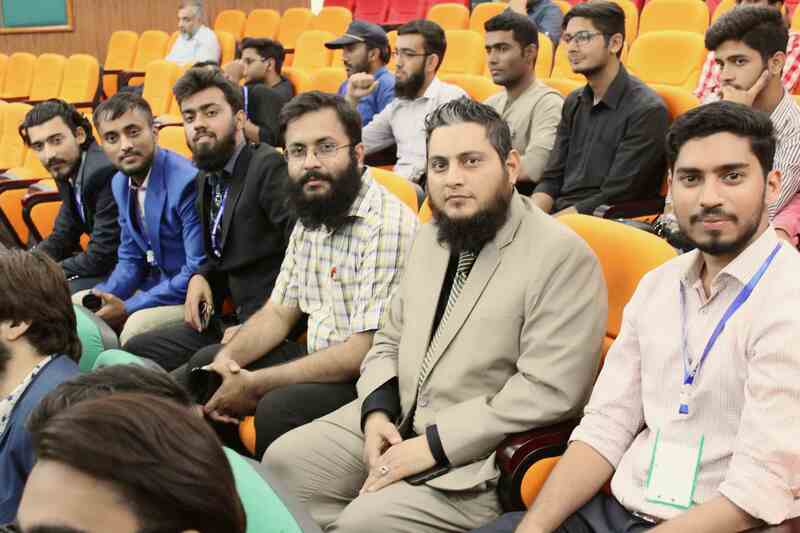 BIC-BUKC Team E-Etutie members (Mr. Irfan Ahmed) is the student of the Computer Science department, so BIC teams are trying to create an impact in the society. 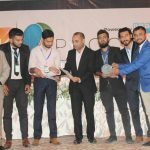 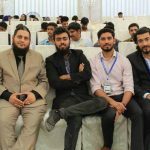 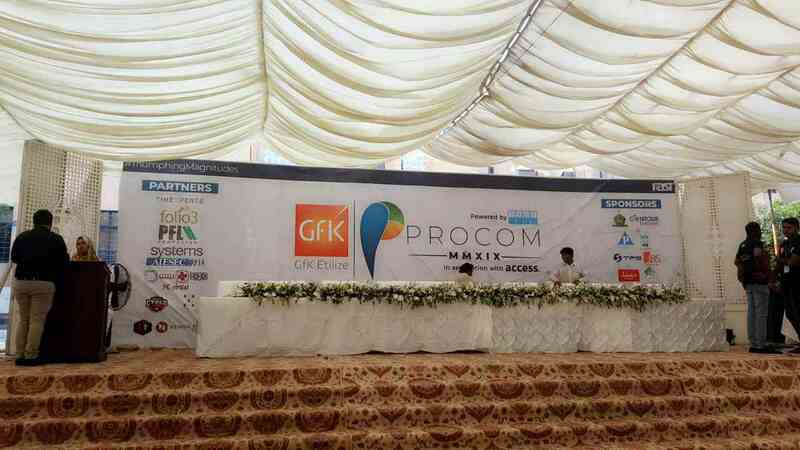 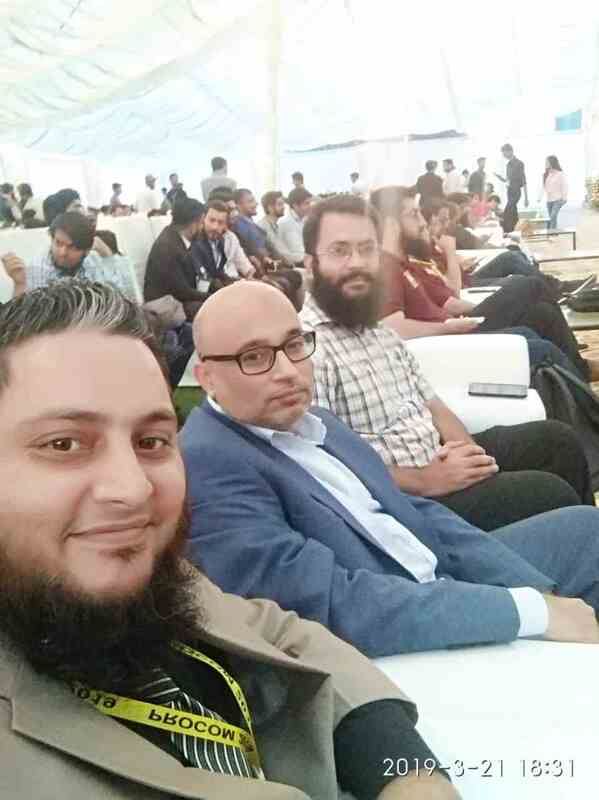 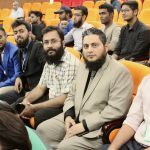 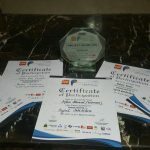 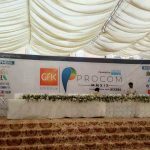 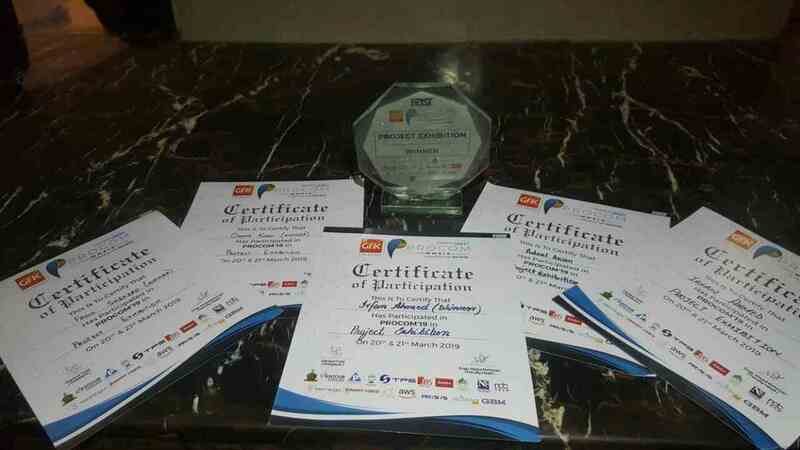 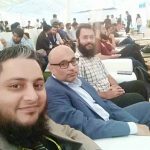 Therefore, they training more students, so they have inducted three students (Mr. M. Osama Khan, Mr. Fasih Shahzad & Mr. Abdus Samad) from the Computer Engineering department due to that CE, CS & BIC departments are the 1st position winners out of 15 teams across Pakistan. 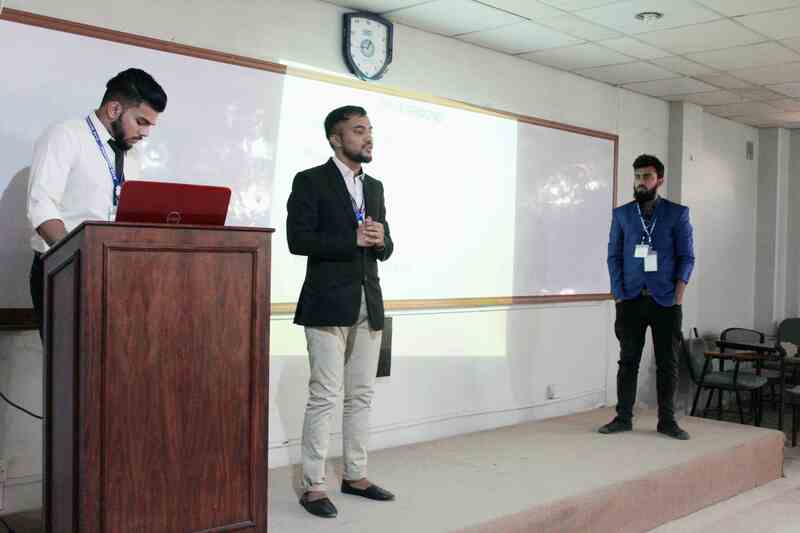 BIC-BUKC Team InvenTech member (Mr. Zeeshan Sarwar) is the student of the Electrical Engineering department, so BIC teams are trying to create an impact in the society. 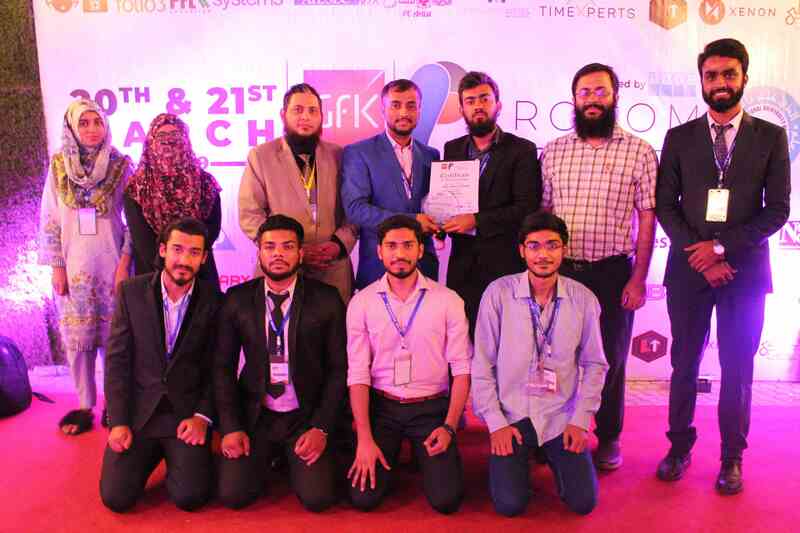 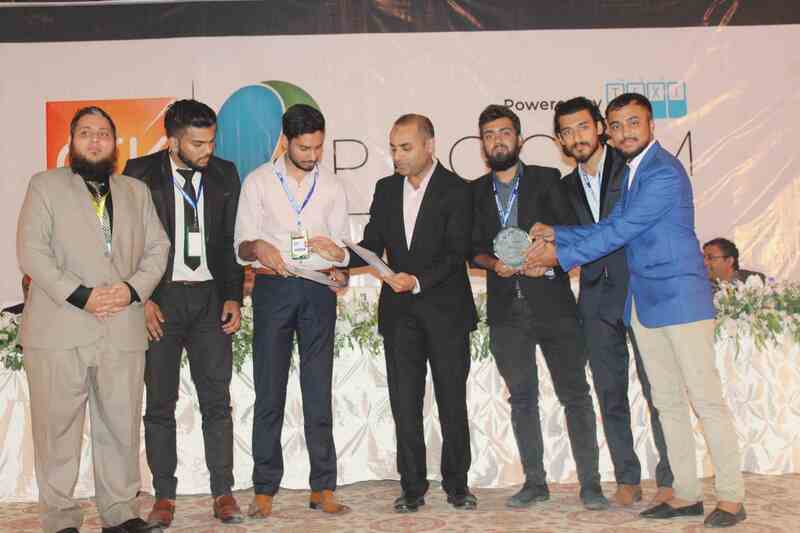 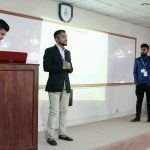 Therefore, they are training more students, so they have inducted two students from the NED University due to that EE, BIC – BUKC & NED are the 2nd position winners out of 60 teams across Pakistan.